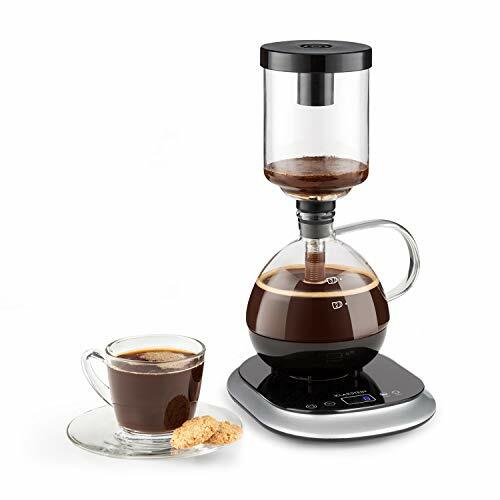 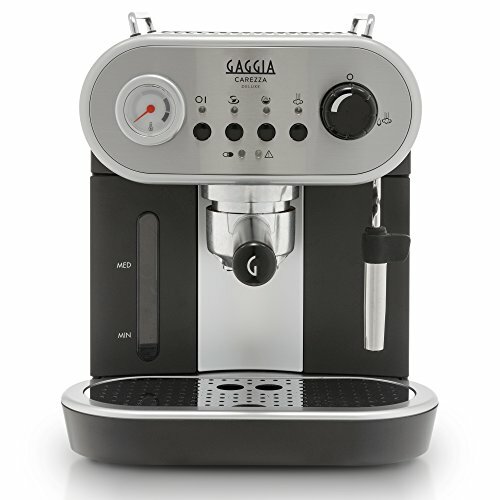 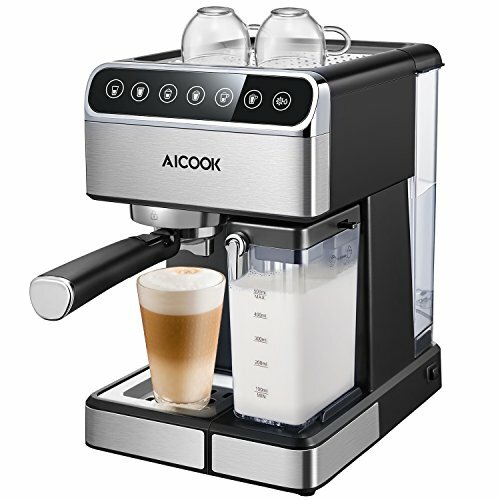 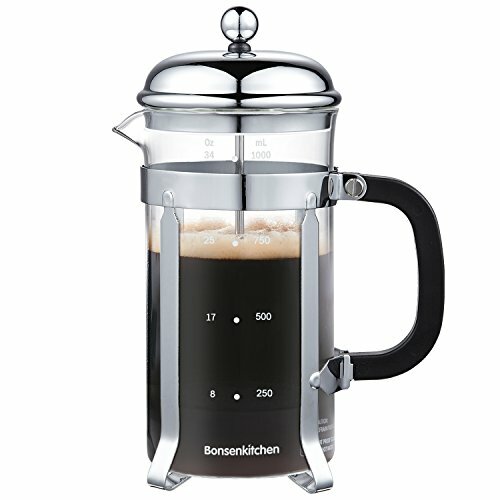 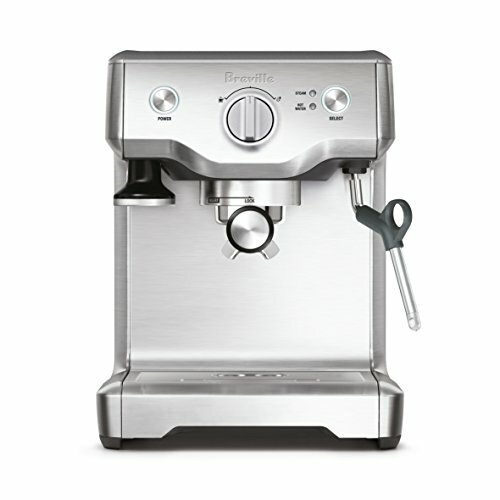 Introducing the all-in-one coffeehouse brewer. 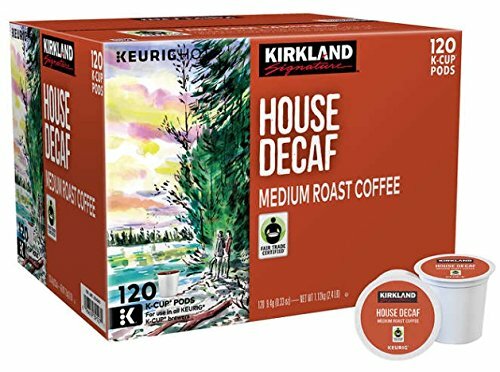 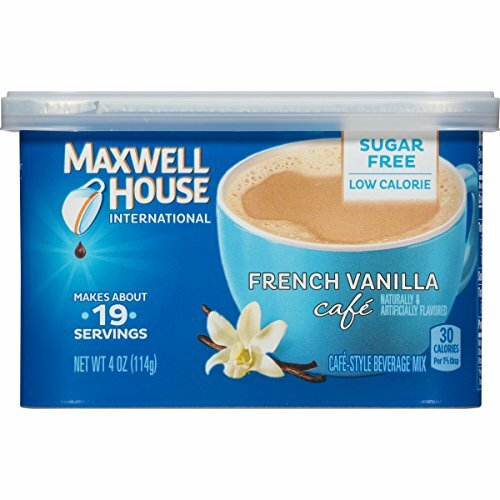 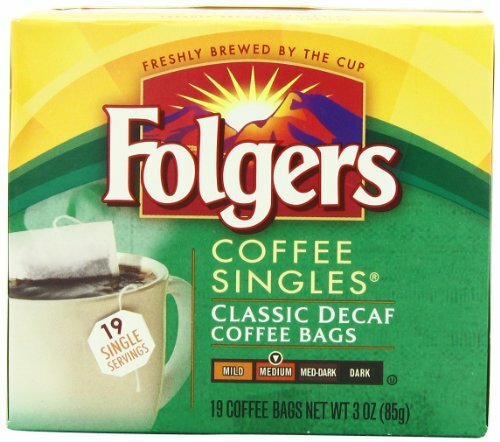 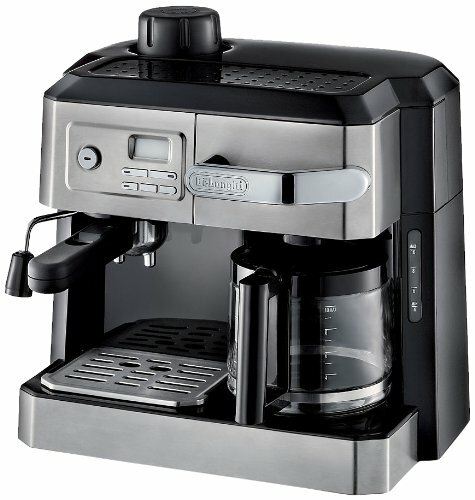 With the new K-Café single serve coffee, latte, and cappuccino maker from Keurig, every house can be a coffeehouse. 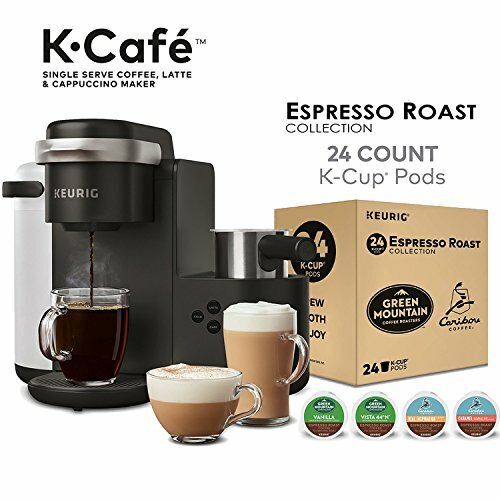 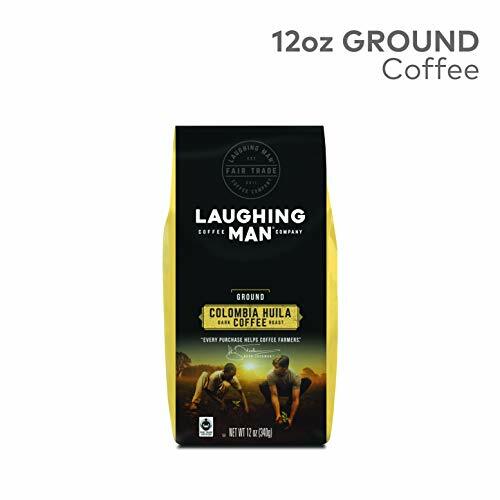 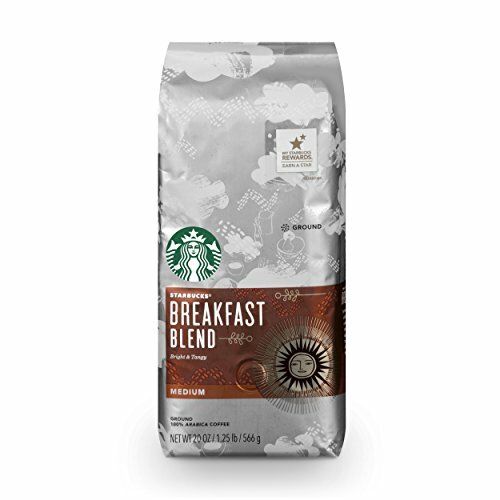 Discover your favorite Espresso Roast with the Keurig Espresso Roast Variety Pack – perfect on its own or for making lattes and cappuccinos – just add fresh frothed milk, including skim, soy, and almond. 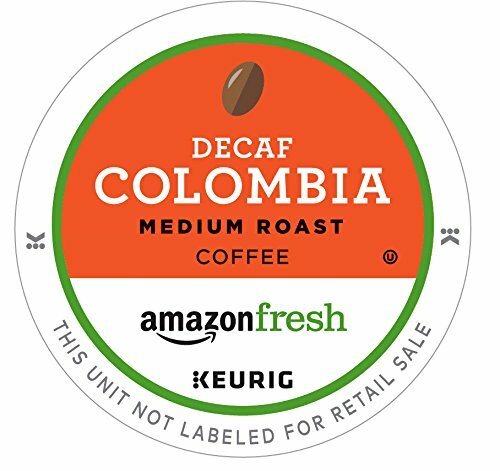 Exceptional K-Cup pods designed for optimal specialty coffee drinks made with the K-Café brewer. 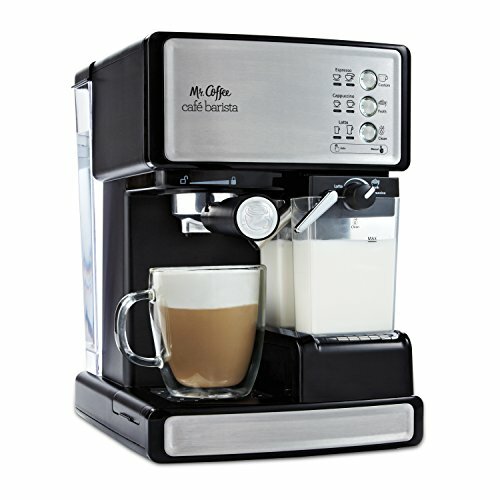 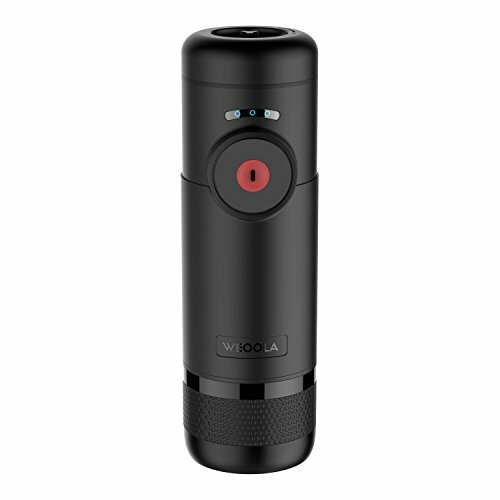 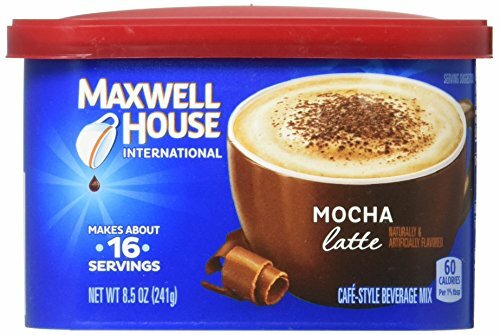 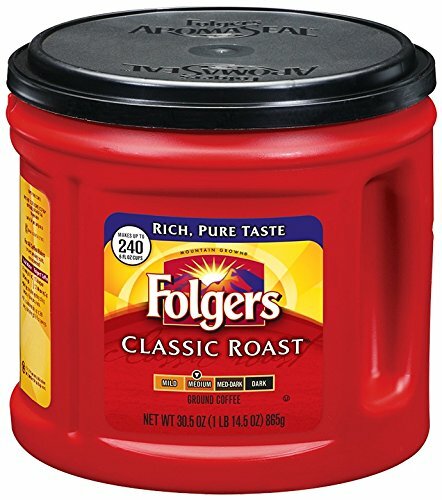 COFFEE SHOT FOR SPECIALTY DRINKS: Press the SHOT button to brew a concentrated shot of coffee from your favorite K-Cup pod to make delicious hot or iced lattes and cappuccinos.